This puffy costume is perfect for Halloween or cosplay. 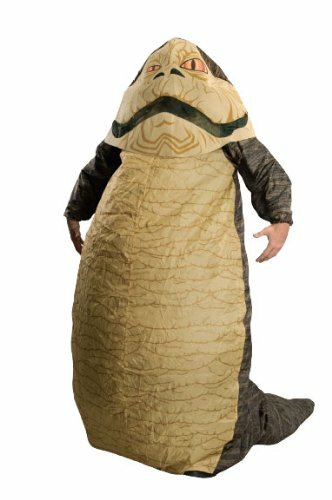 The inflatable outfit lets the wearer give the illusion of Jabba's heft in a comfortable and light costume. 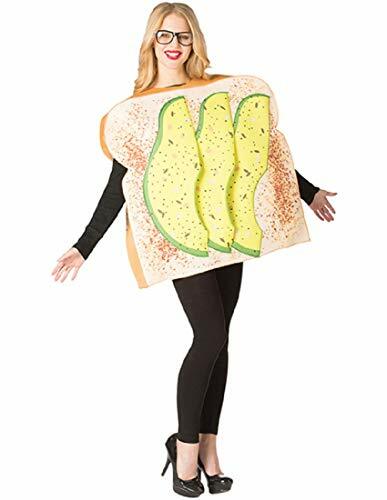 The costume has two apparel parts: the headpiece, and the body. Elastic cuffs at the wrist and ankles keep the costume "fat" with the help of the included fan. This is a highly rated costume that is perfect and unique for Star Wars fans to wear this Halloween!